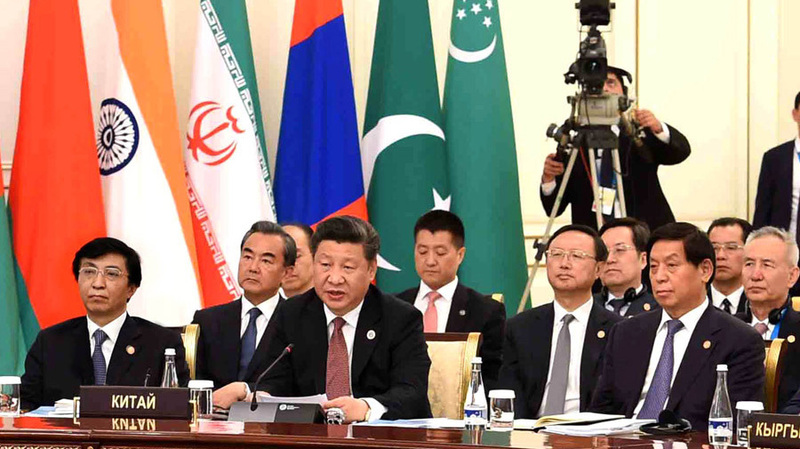 The SCO Summit is expected to focus on fighting terrorism. 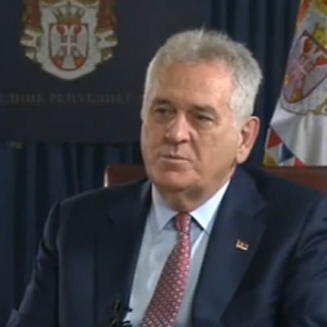 You spoke to the organization's anti-terrorism director. 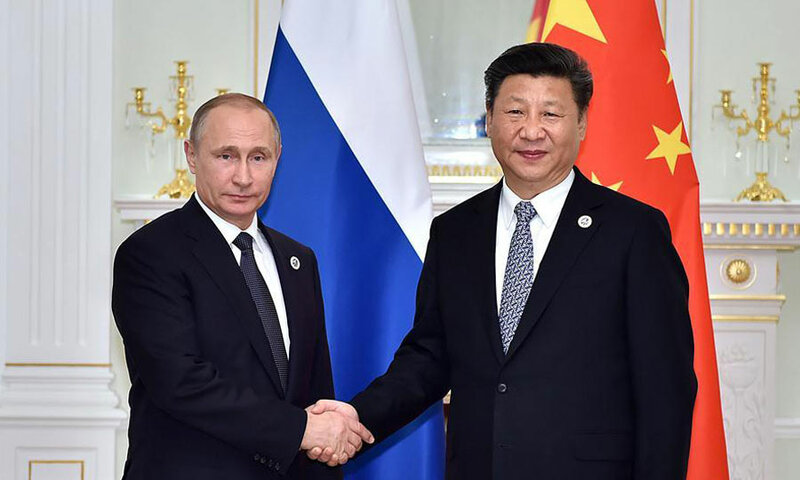 What did he say? 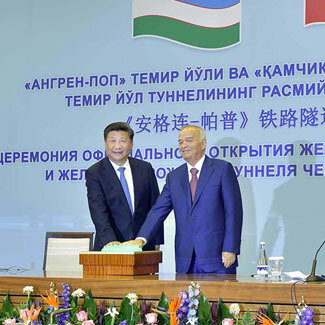 Uzbek legislators welcomed President Xi's Belt and Road Initiative, saying it will carry on and develop the historic legacy of the ancient Silk Road. 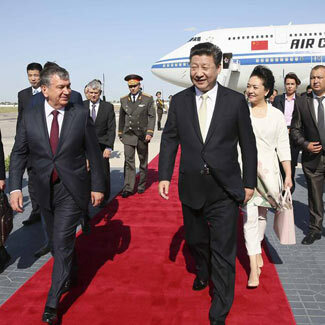 They also said they were impressed by Xi's knowledge of Uzbek history and culture. 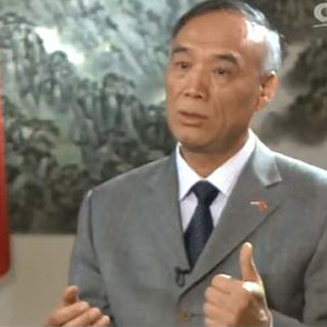 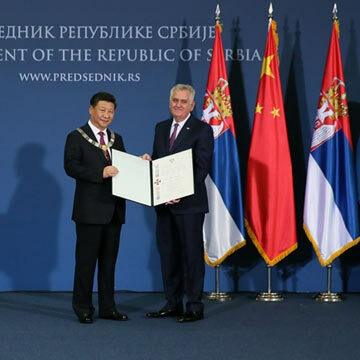 Ahead of President Xi's visit, Chinese ambassador to Serbia, Li Manchang vows a better Sino-Serbian relationship, which has been tested by history to prove itself mutually beneficial. 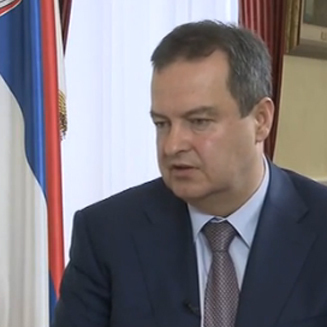 Serbia's Deputy Prime Minister Zorana Mihajlovic says Serbia welcomes investment from China. 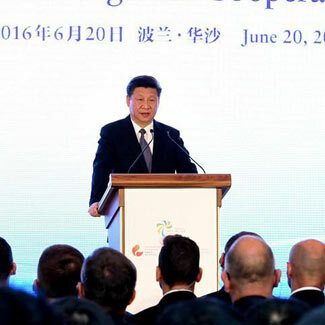 She also hopes that President Xi's visit will further enhance bilateral ties. 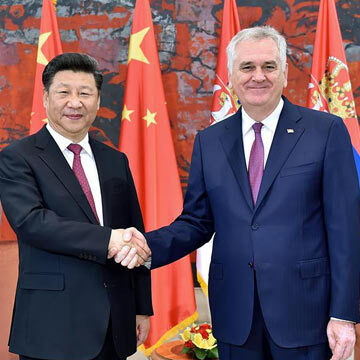 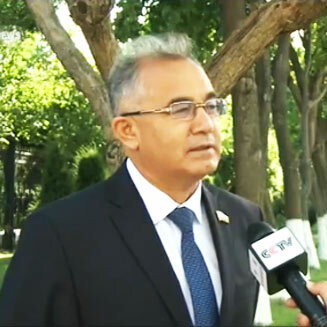 Ahead of President Xi Jinping’s visit to Serbia, Serbian president Tomislav Nikolic spoke to CCTV. 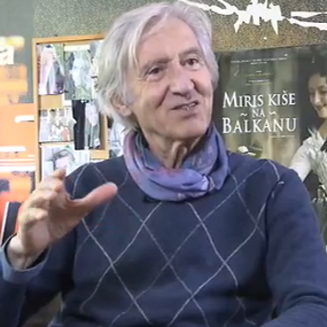 Ahead of Chinese President Xi Jinping’s visit to the country, Serbian actor Ljubisa Samardjic who stars in the film, shares his thoughts. 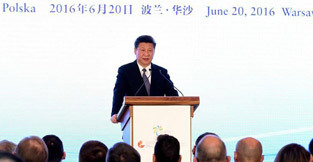 China's President Xi Jinping is set to begin a three-day visit to Serbia. 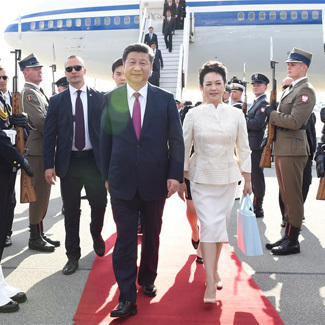 This will mark the first state visit to the country by China's top leader since Serbia gained independence. 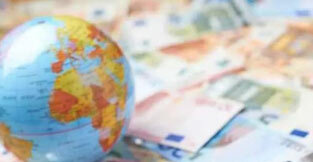 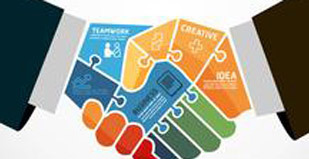 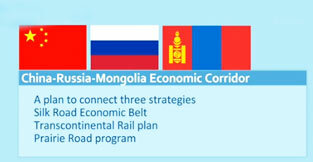 Bilateral trade between the two countries has grown from a mere US$670 million in 2005 to US$3.5 billion last year. 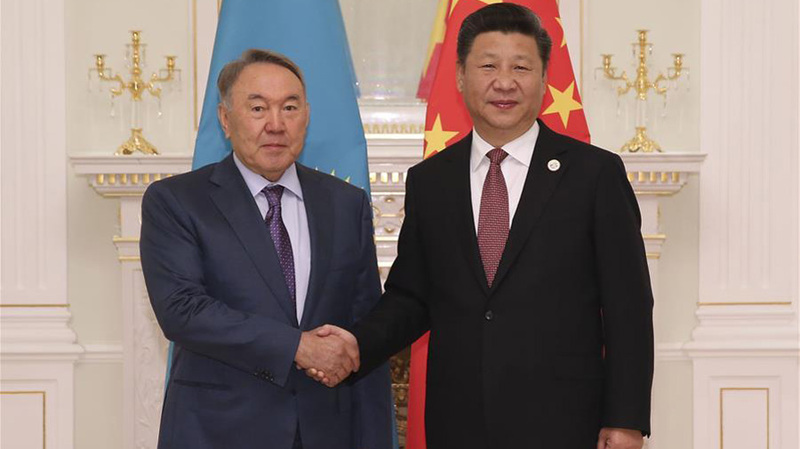 As President Xi Jinping is visiting the Republic of Uzbekistan, we now learn more about the Central Asian country along the ancient Silk Road. 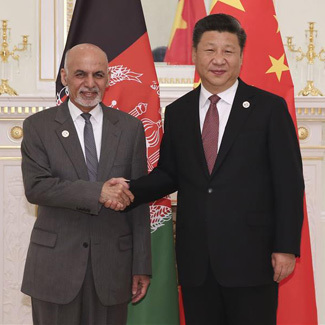 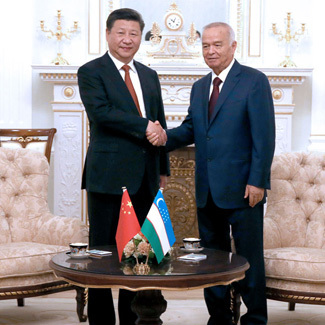 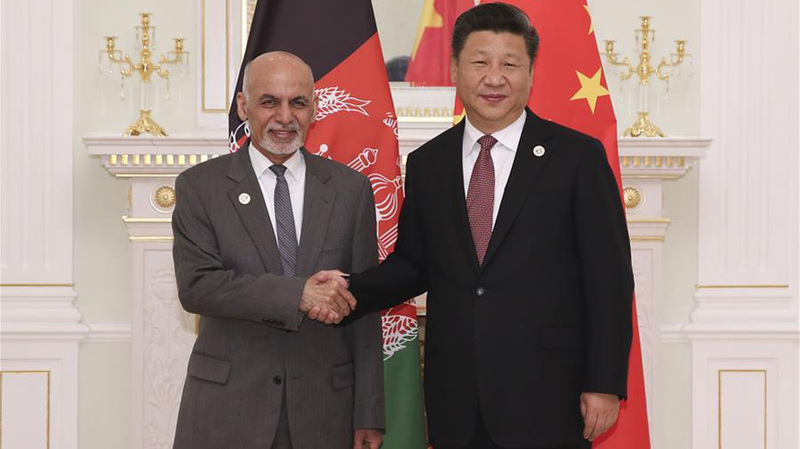 During his time in Uzbekistan, President Xi Jinping will meet with his Uzbek counterpart, Islam Karimov, and attend the Shanghai Cooperation Organization summit. 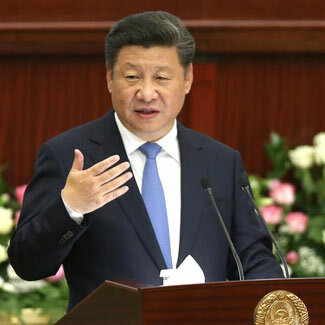 And an editor from the newspaper says that President Xi article, as well as his trip to the nation, has received great attention and applause from their readers. 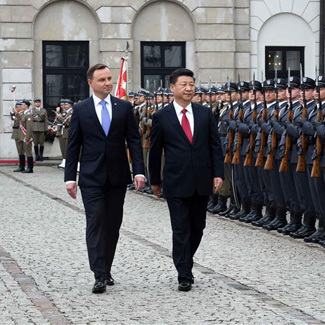 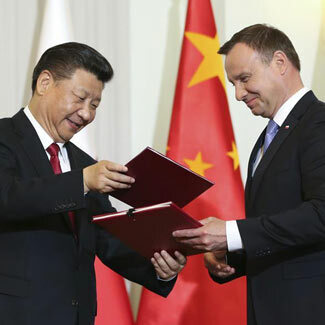 Before his visit to Uzbekistan, President Xi Jinping paid a trip to Poland, where he attended the opening of the Silk Road Forum in Warsaw on Monday. 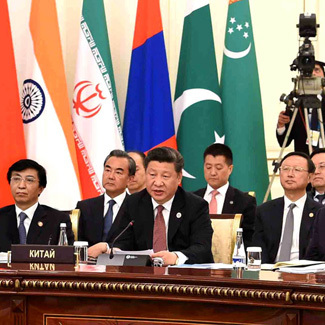 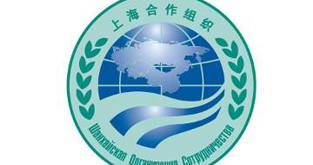 The SCO focuses on a wide range of issues, including security, military, defense, foreign affairs, economic and cultural issues. 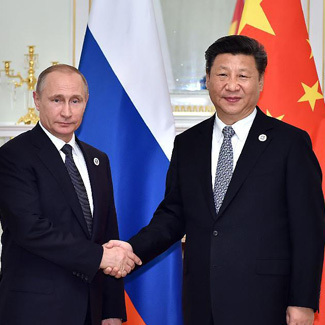 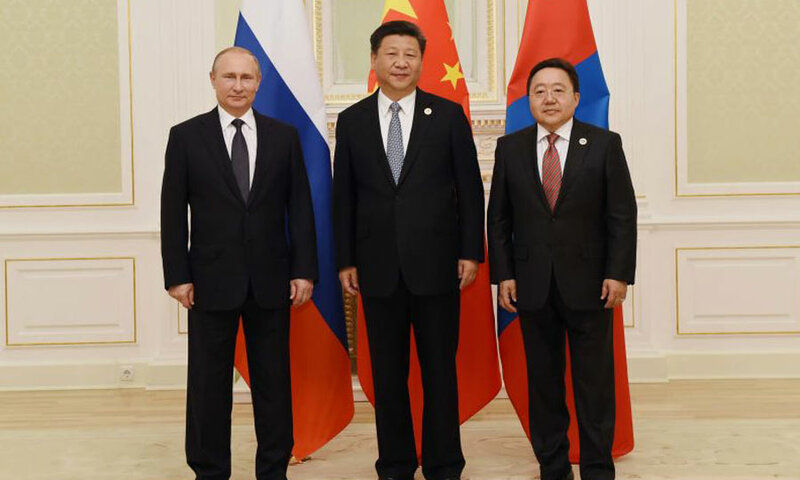 Leaders from China, Russia and Mongolia have discussed the construction of an economic corridor linking the three countries. 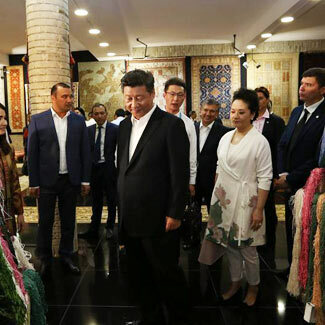 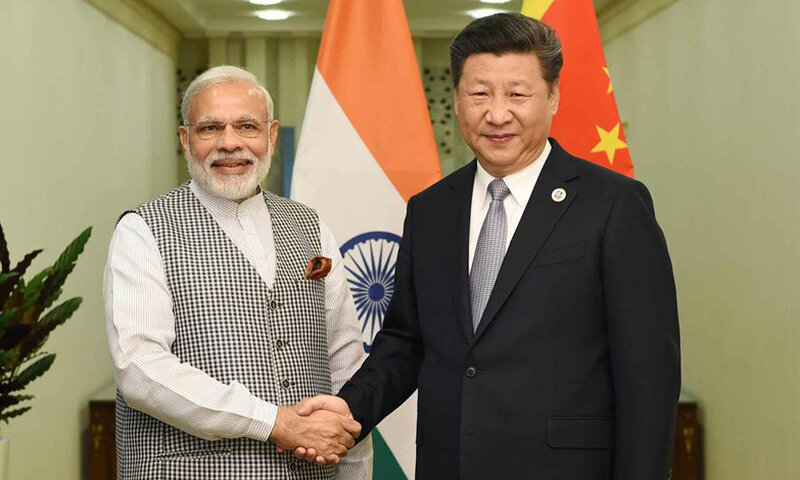 President Xi Jinping will attend the 16th Shanghai Cooperation Organization summit on the final day of the trip in Tashkent, the capital of Uzbekistan. 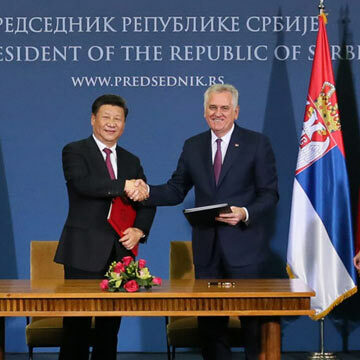 Let's now take a closer look at Chinese investment in Serbia, and the Central and Eastern European region as a whole.